#861 Would you like to send your name to the Sun? Recently I read an article on the internet. 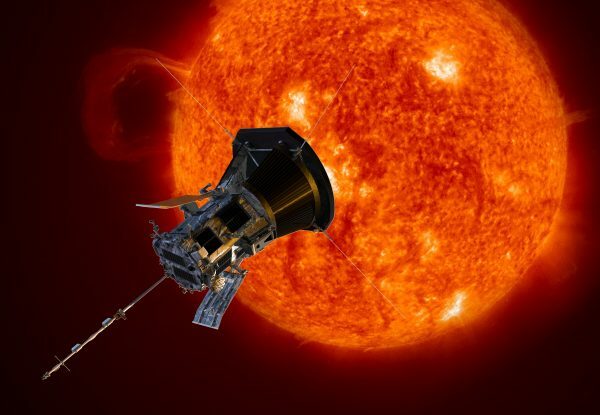 The article said that Parker Solar Probe is going to launch this summer and will be sent to the Sun’s surface. That well be the closest for any spacecraft that has ever been to the Sun. And NASA is inviting people to submit their names so that they can etched them on a microchip abroad the spacecraft at no cost. Adding my name was very easy. 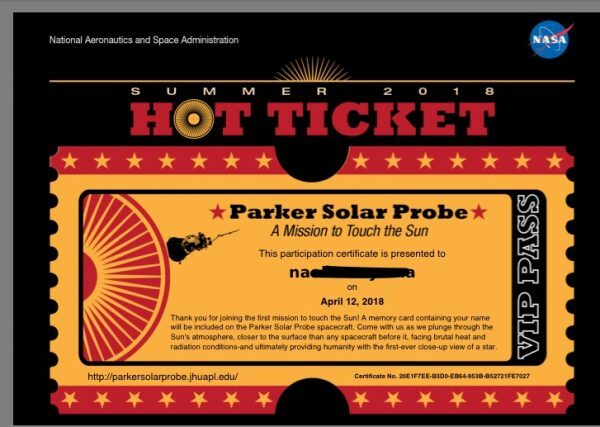 Therefore I accessed Parker Solar Probe website to add my name to at the spacecraft microchip. NASA is accepting names until April 27, 2018. The process was very easy to do. 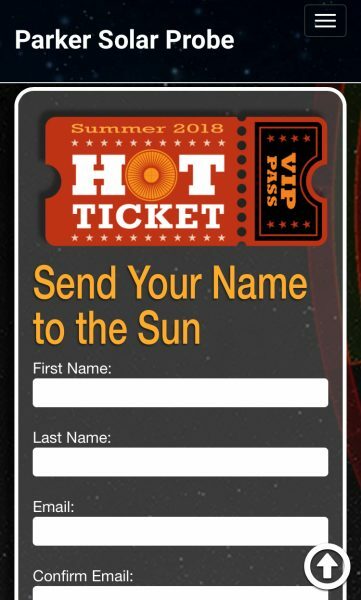 Would you also like to send your name to the Sun? ↑I got my certificate “HOT TICKET”.